Lincolnshire trio Kill The Ideal release their new self-titled EP on 17th October. Following on from 2015’s Heritage the new EP showcases the bands brand of bombastic and accessible hard rock. Since their debut EP the band have since sold-out shows, toured with the likes of Black Peaks, Lonely The Brave, Decade (and more) and received mainstream rock press praise. Kill The Ideal is the result of two years writing and perfecting the sound. Recorded and produced by Lower Than Atlantis’ Ben Sansom at Titan Studio, the six track EP has the previously released ‘Dangerous’ and ‘Know Your Name’ bookending four new tracks. 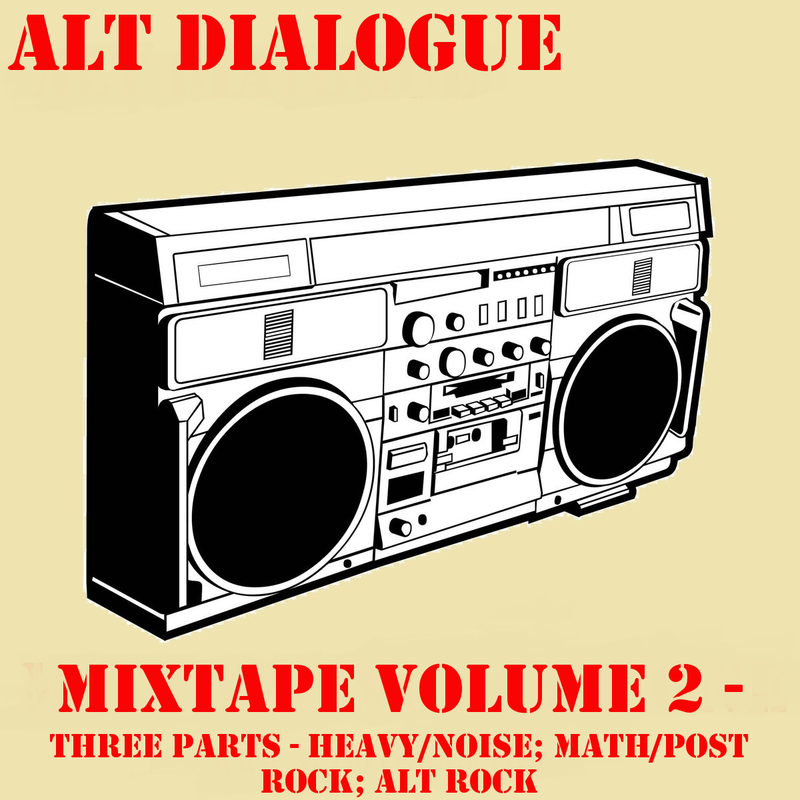 If big, accessible alt rock is your thing then look no further. ‘Dangerous’ couldn’t be any more of a rock radio friendly track while ‘Crazy’ and ‘My Life’ point at a sound that oozes with hooks and riffs in equal parts. 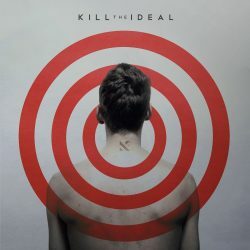 While Kill The Ideal my still be at the start of their careers they’ve eeked out a sound that sits comfortably at the top of the mainstream alt rock scene – this is on an equal footing with Mallory Knox or Lonely The Brave. The sound itself is akin to Rueben filtered through the pop sensibility of Don Broco. 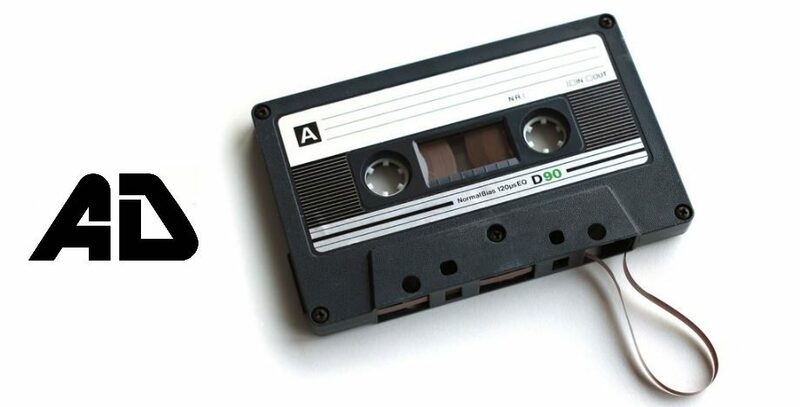 At times it’s a little too mainstream for our liking, that said ‘Spotlight’ and ‘Indecisive’ have big rock hits written all over them. They are a Boston based band….. how else would a Boston gig be a homecoming gig?